I always take so many photos when I visit anywhere, and sometimes do not get a chance to post all of my favorites from a trip. 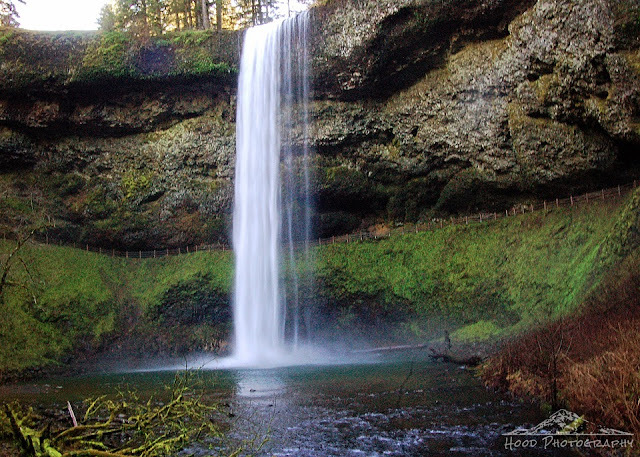 I try to remember to come back a few weeks later and share other views, particularly when I have visited a pretty location like Silver Falls State Park. I took this photo of South Falls last month. I love this place! The waterfalls are fantastic. Nice shot of South Falls. The waterfall is just gorgeous!!! The waterfall looks almost too perfect to be real! An excellent capture of this waterfall. Oh my goodness, what a capture!